Ultimate relaxation on the wild coast of Corsica. Forever 21 embroidered maxi dress, ZeroUV sunglasses, Vince Camuto sandals. 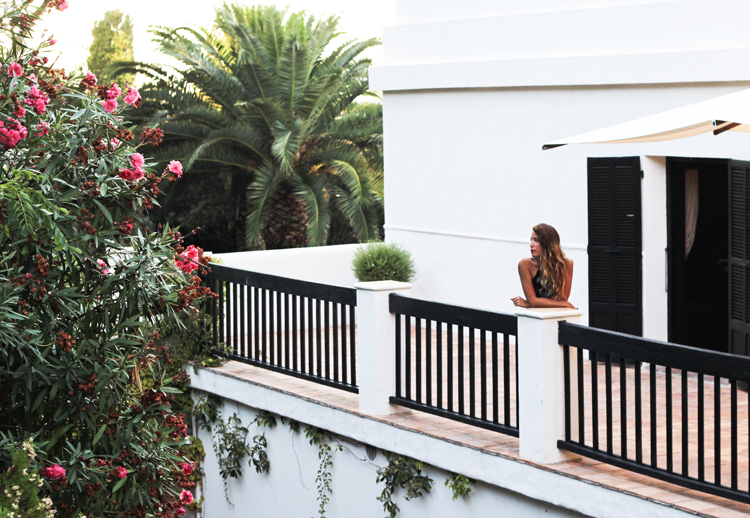 Shot by Isaac Lacey at Le Miramar Boutique hotel in Propriano, Corsica. After a bumpy ride on a small prop plane from Nice to Figari (Corsica’s southernmost airport) followed by a 1 hour drive through winding cliffside roads that lead to the small port of Propriano, the last thing you want to worry about is… well, anything really. 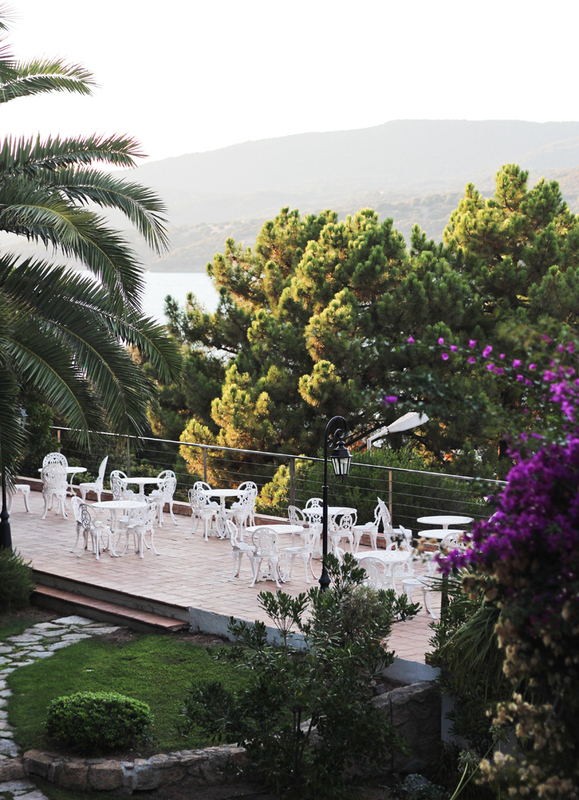 You get the feeling that no one understands this more than the owners of Le Miramar boutique hotel, who situated their property on a serene hilltop about 1 mile north of the center of town. Everything about the place, from the easygoing staff to the lush beauty of the hotel grounds, just begs you to leave your worries at the doorstep. 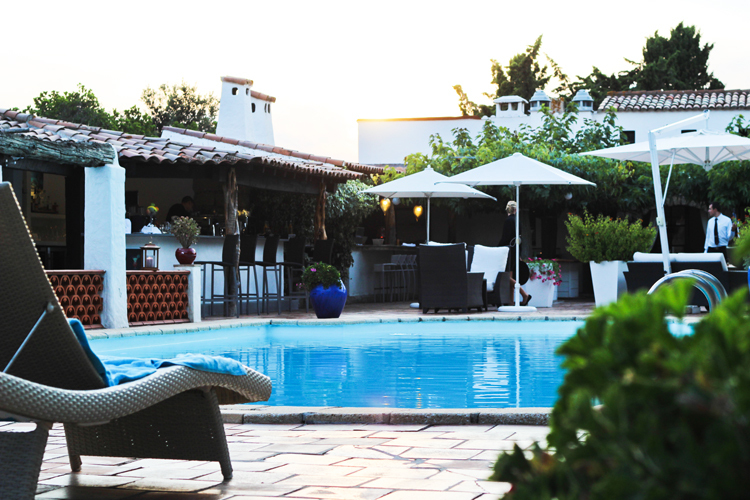 From tranquil gardens overlooking the mountainside, to a chill poolside restaurant perched above the sea, to clean, whitewashed accommodations that lend it a sophisticated, Mediterranean vibe, it’s hard to imagine a more perfect welcome for tired travelers. 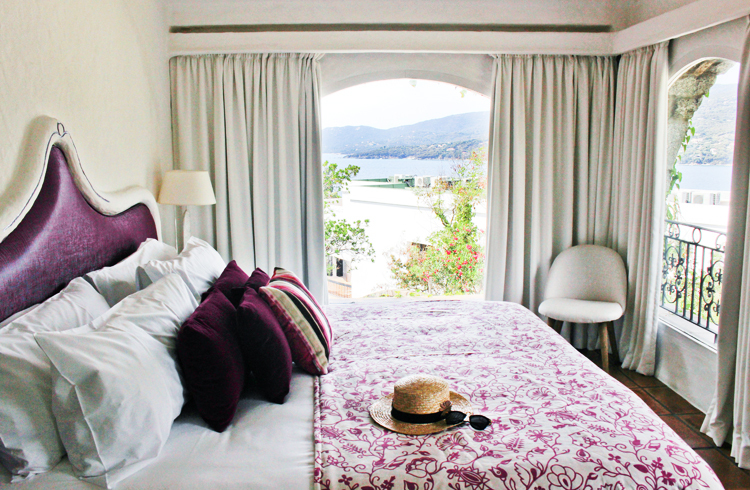 During our stay, Isaac and I were lucky enough to share the ‘Myrtes’ suite with my sister and her husband: an awesome two-bedroom, two-bathroom accommodation that came complete with our own terrace and den. It almost felt like we were staying in a private house that we found on Airbnb! The walk to town was as easy as it was beautiful, cutting through the cliffs as it brought you down to the beaches and port of Propriano. And directly across from the hotel is a small beach you can hop over to in 5 minutes, the perfect place to catch a boat in the morning (we arranged ours at dinner the night prior) to enjoy a half or full day on the water exploring the coves that dot the wild coastline. You know when places get you so relaxed and in the zone that you feel like you stayed there for ten times as long? This is that kind of place. Beautiful photos! That maxi dress is a great forever 21 find! This looks such a nice place to escape to, perfect to chase the summer a bit longer!